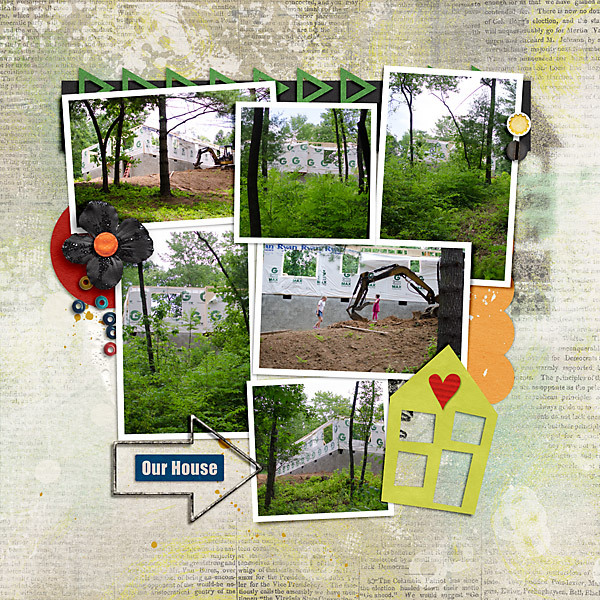 Scrapping with Liz: Week 22, House Pages and Adoption Pages....I'm on a roll! 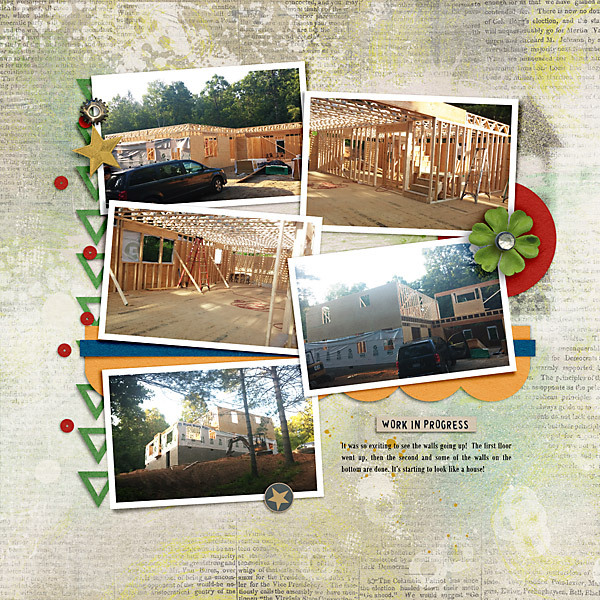 Week 22, House Pages and Adoption Pages....I'm on a roll! I was a busy little scrapper this past weekend. I had this sudden urge to scrapbook and forget everything else that needed to be done. 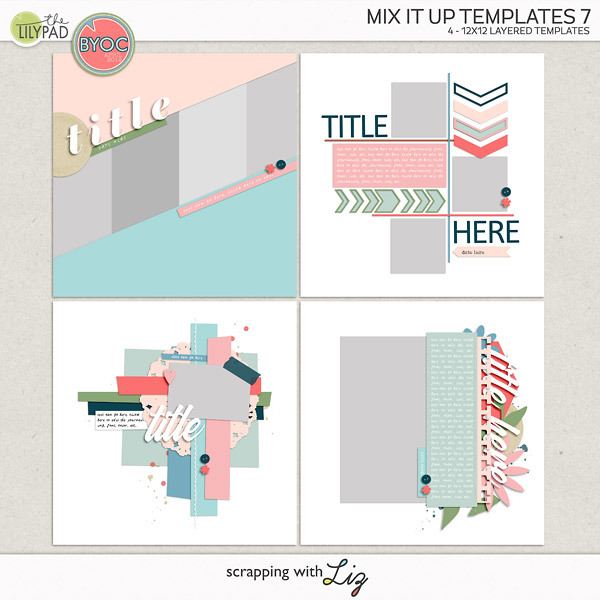 Usually I'm a gotta get the stuff on the to-do list done first and then I can scrap girl. Which means scrapping always gets put last and most of the time doesn't get done (except my weekly pages which I am religious about). But this weekend I just needed a break from my to-do list, and I ended up scrapping 6 pages. Woohoo! 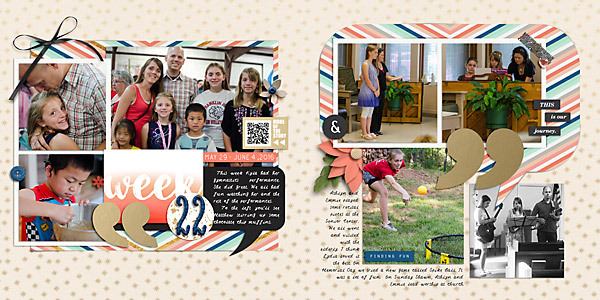 I completed my weekly page, 2 more pages for our house album, and a page each for Abigail and Isaac. 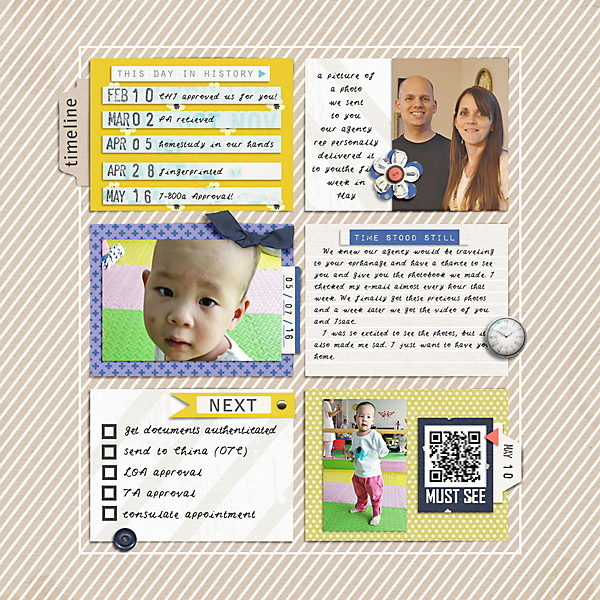 I got to play with a new Memory Pockets Monthly kit. This was about a year ago. Now we are settled in our house. Hard to believe. 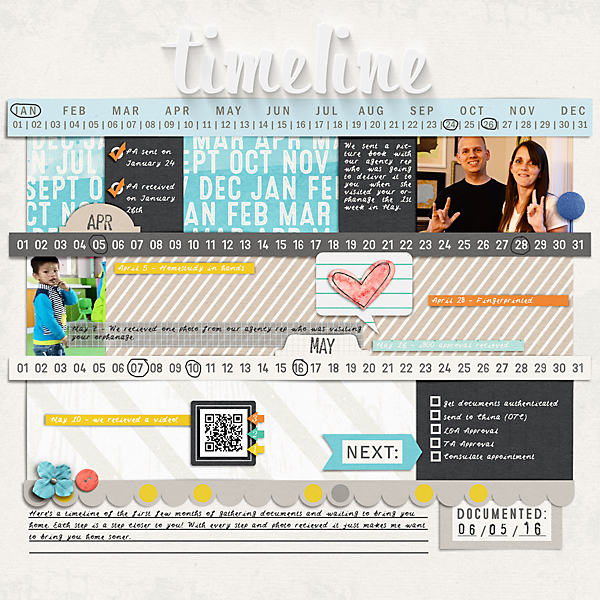 I've been wanting to do a timeline page documenting the steps we have completed so far in the adoption process. These two pages took me forever since there were so many things to document. But I love how they turned out. 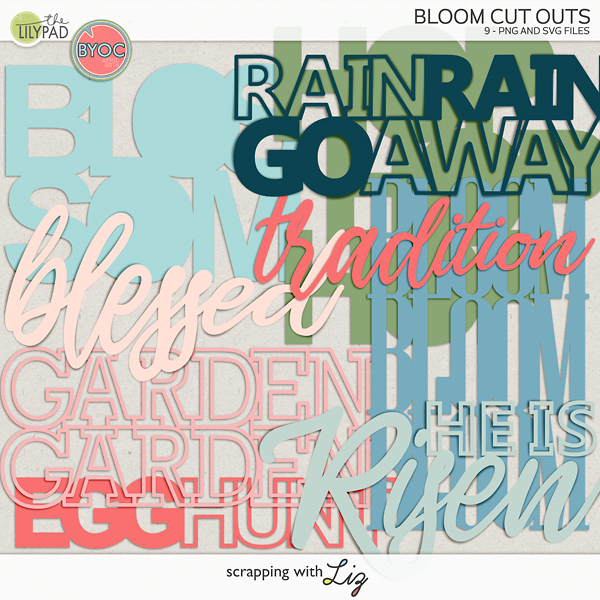 Do you ever go on a scrapping spree? All the time. You've seen my page spam from my summer album. I also completed all of this month's challenges for the Lilypad last night. 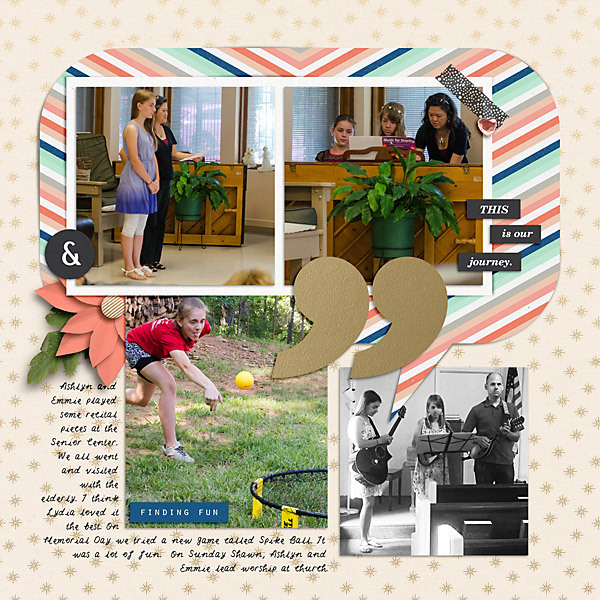 Not sure what I'm procrastinating/avoiding but my scrapbooks look fabulous. Still super excited to see your adoption timelines. Will Abigail and Isaac get to come home at the same time? They will get to come home at the same time! I've enjoyed seeing all of your pages!